We need to figure out that for us to win, you know, we have to be that much better and that much tougher in order to gain, I think, the level of respect that is required. And respect comes from performance. We have to perform, and when you perform consistently like that, you know, you do better. We’re in a weird spot right now because people are ready for us. They’re prepared for us. We’re not sneaking up on anybody. You know, we’ve become relevant on some degree, but we’re not really in the mix yet, in my opinion. So, in order to become in the mix, there’s, you know, those next steps are hard and we gotta take them. Two. Snyder, asked if he talked to his players about not getting overemotional about their bitter feelings over Enes Kanter’s return: Yeah, I don’t, I wouldn’t even characterize feelings for Enes [like that]. I mean, I think Enes is, plays for OKC, and we’re trying to prepare for a vet team the way we would any other team…To get emotional about that, if it distracts you from, you know, your focus and what you’re supposed to be doing, isn’t productive. Enes Kanter before the Jazz-Thunder game, asked if he regrets anything he said when he returned to Utah last season: I think maybe I was a little bit, you know, harsh, but like I said, again, but I just want to be, make it clear I had no problems with any of the players or any of the fans. You know, I just respect the guys and I think they got, they helped me a lot, you know, in my career and just, you know, they helped me a lot, you know, my first three and a half year in the NBA. So, like I said, again, I had no problems with players or the coaches or the fans. Three. David Stern on his last conversation with Larry H. Miller: He called me the day he was going home to die. He said, “I’m going home to die, David.” I never got a phone call like that before, and I’m never gonna get a phone call like that again, I’m sure of it. And I don’t know how many people he called to say that to, but I was, in a crazy way, honored to get the call, and that’s how much we meant to each other. 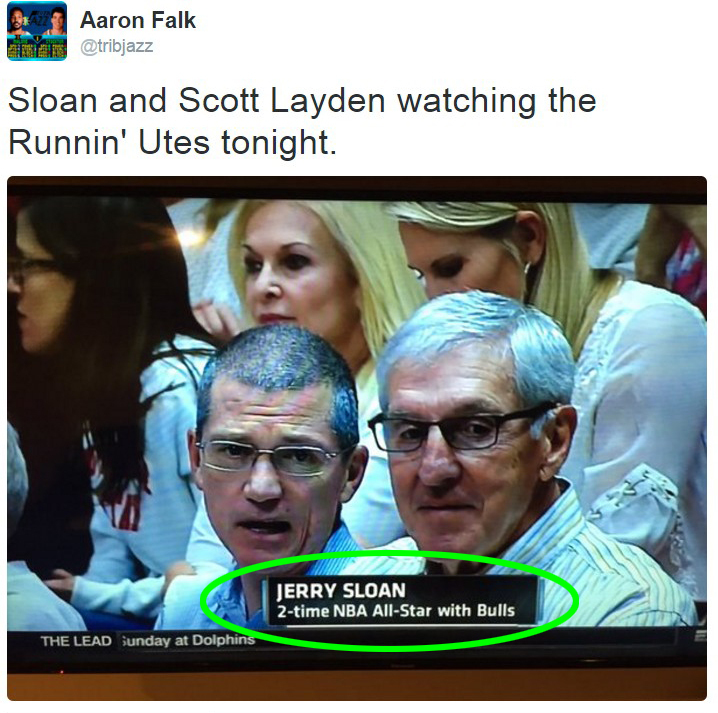 Stern, asked for his recollections of the Jazz teams of the 1990s: Well, number one, I thought that Jerry [Sloan], he only had one way to coach. You know, direct. And he didn’t, if you’ll pardon the expression on a family hour, he didn’t take any crap from anybody. And I’ve always appreciated him for that. And he always knew he had Larry’s support. And Larry, I mean, the sophistication of Larry’s analysis about the basketball, and the talent that they had, and the people they were drafting, and the other players they were looking at, it was very impressive, OK? I saw him as a student of the game, but I always learned something in my conversations about basketball with Larry. And you just knew that, number one, that team was gonna be competitive. You know, Stockton, Malone, Malone and Stockton. But you know, I remember — and you knew that that building was gonna be the loudest one in the league, and you knew that the fans were about as partisan as they could possibly be. And one of my fond recollections about the Jazz is we took the Jazz and the Phoenix Suns to Japan in 1990 to open the season. Why would we do that? Don’t ask me why, ’cause I can’t remember why. It sounds crazy when you think about it. So we played the first games outside of North America. And you haven’t lived until you’re in an elevator in Tokyo with Mark Eaton, and the elevator opens, and a local Tokyo — I guess a Tokyan, or a local Japanese resident — looks up at Mark Eaton, and almost faints because they never saw anyone that large before. But if you said to Larry, “Let’s take you to Tokyo,” he said, “Great, because we could take others from Utah. We could take a visiting delegation of businesspeople: bankers, newspaper people and the like.” It was all about Utah, and that was what Larry’s perspective was. Mark Eaton on the Japan trip: I remember always having about 15 little Japanese girls following me around everywhere I went up and down the street, and you’d turn around and look at them, and they would just stop and giggle and run away. I, yeah, I was definitely an anomaly in Japan. Five. Bryan Miller, asked if LHM had any regrets at the end: You know, one of my greatest blessings is watching Larry die peacefully…Seeing Larry in the hospital after his surgery when his legs were amputated, and he was on a gurney in the hospital gown. He’d lost a lot of weight. His hair was disheveled. He looked tired. He looked scared. And that was such a contrast to the man I always knew that to be so powerful and so in control. You know, so driven, as we know. Six. Bryan Miller on the time LHM wanted to fire Frank Layden: I think it was in ’86 or ’87, so it was one of the first years when Larry was involved [with the Jazz]. And the Jazz had been on the road and they’d been struggling. It was the, I think it was the, kind of the December road trip back east, and we lost a game to the Nets that we’d been up by 11 going into the fourth, and ended up losing, I think, by two. And that was after, I think, a couple close losses that were just heartbreakers, and then one that looked like we had it, and it just slipped away. And [Checketts] was like, no way. So he, you know, he kinda stalled [Miller], gave him some time to cool of, and fortunately, you know, Larry did and he changed his mind. Miller on Karl Malone: Karl was somebody I knew, but I didn’t have a relationship with Karl like Larry did. But when I had the chance to interview Karl and we sat down at his dealership here in Sandy, and you know, it took about an hour for me to ask him all the questions I had. And at the end of that time, we were both in tears. And you know, before we said goodbye, we hugged, and that was not what I expected. Seven. How has Trey Lyles’ bench celebration game evolved over the past 12 days? Eight. Snyder, asked how Rudy Gobert got injured: He was under the basket, you know, and just had a, one of those freak things where a guy drove into the basket, and another guy, kind of like a domino, and the last domino he fell back on [was Rudy]. Nine. Derrick Favors after the Pacers game on his comfort level with the team: You know, the coach trusts me now. You know, my teammates trust me. I’ve been putting in a lot of work over the last five years, just patiently waiting for my time. And you know, I’m happy everything panning out for me right now. Gordon Hayward after the Pacers game on playing against and comparisons with Paul George: I mean, he’s a good player…That’s always something I think that you guys make up more than it is between me and Paul. So, you know. It’s how it is. ** Trevor Booker on pacing himself: You know, it’s pretty hard for me to try to slow down, because I know one speed only, and that’s to just go hard. 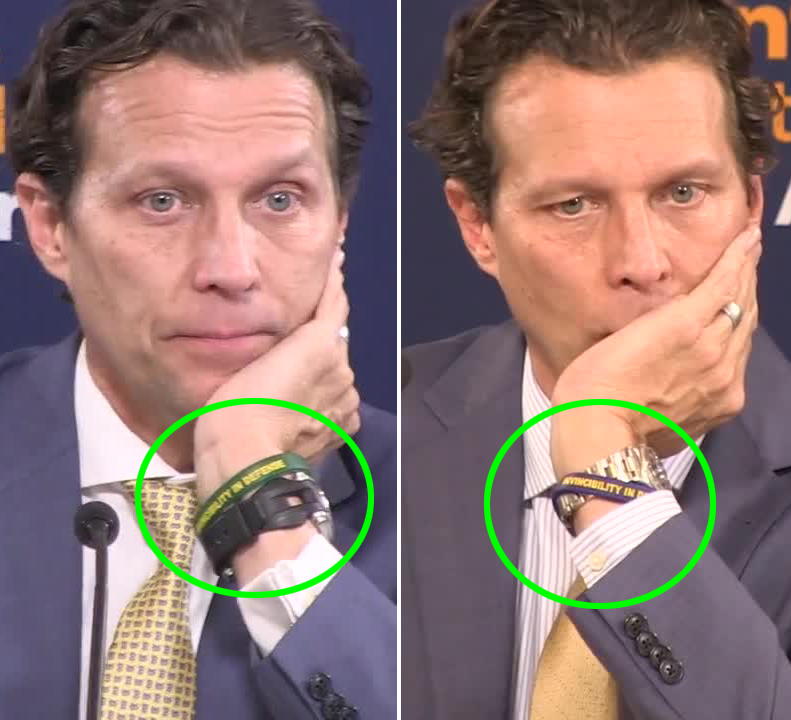 ** Quin Snyder on unfamiliar matchups due to injury: There’s gotta be more urgency, and you know, maybe from that, you know, it stretches you a little bit, and you find out you got some stuff in you that you didn’t think you had. ** Joe Ingles on whether he ever brings tough losses home with him, UDQMHOF: Yeah, she was asleep a long, a lot earlier than what I did. So I stayed up for a little bit longer, and, to take the frustration out on myself. ** Dennis Lindsey on Trey Lyles: We love his body. ** Lindsey on Jeff Withey: We’re learning more about his body and how to maximize things. ** Lindsey on Derrick Favors: Derrick, he’s so heavy and thick. He can take that position, and it’s hard to move him. ** Lindsey on Rudy Gobert: Even Rudy at times can get shoved from behind, underneath.